Your garage door opener allows you operate your garage door without having to leave your car. Simply press a button, and the door opens, saving you from lifting a heavy door. It is especially useful when you want to avoid rain or snow. It is quite frustrating when this device malfunctions, but we can definitely fix any problems that may arise. Maybe the remote or wall button is not responsive. Or maybe the door opens but doesn’t close. Sometimes, it will not open or close completely. 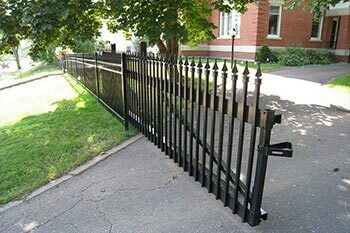 Local Garage Door Repair and Gate can resolve these and many other issues that arise. We will assess the problem and offer you the best recommendation to solve it. 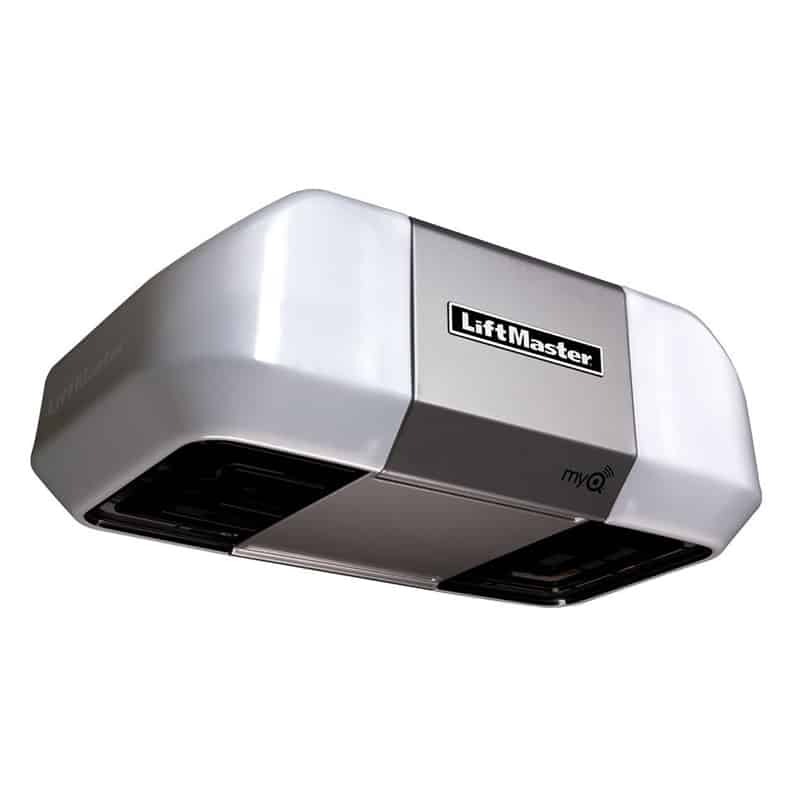 We service and install a variety of garage door opener brands, such as : Genie,Liftmaster, Chamberlain, Craftsman, Linear, Etc. 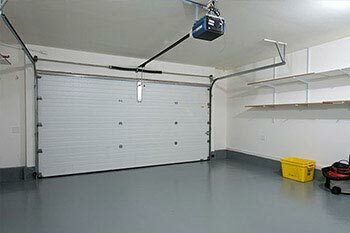 The garage door opener is located on the very top of the garage door or attached to the ceiling. It is responsible for operating your garage door open and shut. Because of the frequent use, these mechanical parts begin to wear out their gears, cables, and electrical components. This wear and tear however, is normal. In matters like these, our technicians will first visually inspect all outer components of the opener, such as: electrical cables, push button on the wall, remote controls, and sensors. If these components are functioning, then we will begin to inspect the main unit by removing it from the ceiling. 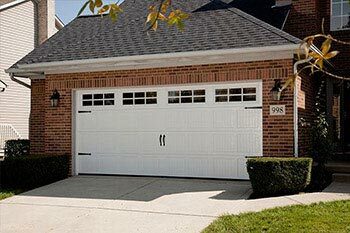 If your motor is burnt out or if your motherboard is malfunctioning, we can go over new garage door opener install options at the time of the visit. If you are having a hard time controlling the opening and closing of your garage door, you may have a problem with your garage door sensors. Most of the time, they will become loose, misaligned, or damaged due to weather or human error. 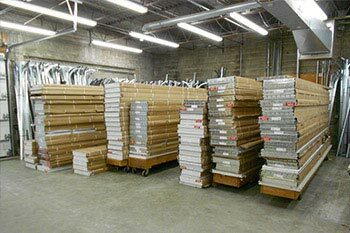 Fortunately, Local Garage Door Repair and Gate has a full stock of garage door sensors, of all brands and styles for your repair needs. A garage door opener is an amazing piece of equipment, but if you install the wrong opener you’ll end up with more problems than you started with. 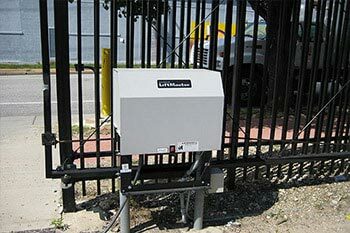 Here are the four most popular types of garage door openers, and the benefits of each. 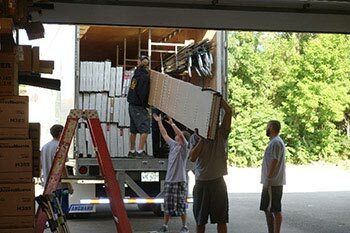 Once you have decided on the right garage door, we can install it for you. 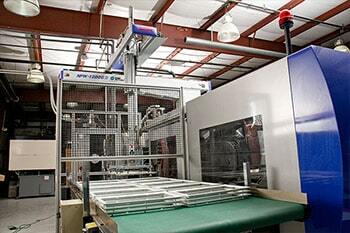 We can also offer different types of motorized devices that are available for your door. 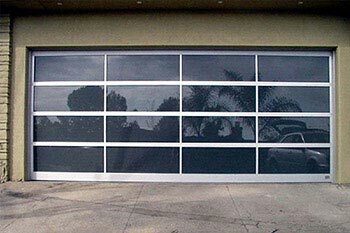 To make it easier, we have put together an information package that explains the different garage doors offered. This is the classic garage door opener and the most common with a chain that moves a trolley to raise and lower your door. 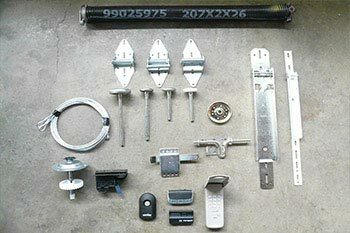 Chain drive openers have been around since the automatic garage door opener was invented in 1926; they are dependable, long-lasting and inexpensive. The only downside to a chain drive opener is the vibration and noise. If your garage is located underneath, or adjacent to a bedroom in your home, a chain drive opener is not the best choice. As with all openers, you’ll need a professional garage door opener technician to figure out how much horsepower is needed lift your particular door. The belt drive opener uses a Kevlar polymer belt to move your garage door, instead of a chain. As a result, it is much quieter. The belt has nubby teeth on one side, which twist through a gear to pull the trolley. 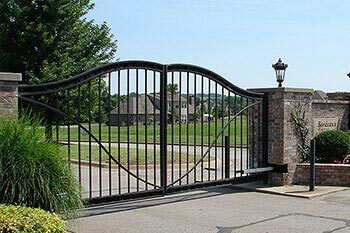 A well-maintained belt drive opener will raise and lower your garage door without a peep, but they are more expensive than chain drives. 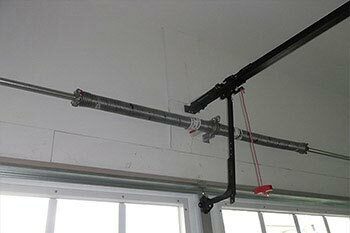 This type of garage door opener uses a rotating, threaded steel rod to move your door. With fewer moving parts, a screw drive garage door opener will require very little maintenance over its lifetime. 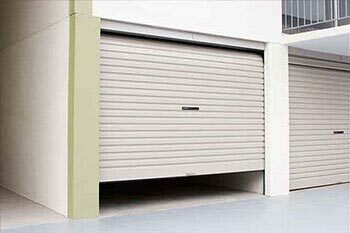 The screw drive is also more powerful than other types of openers, so it’s an excellent choice if you have a heavy wooden garage door. 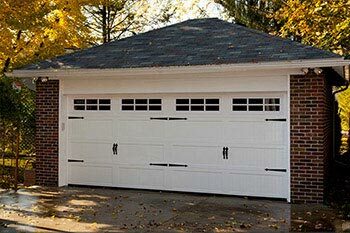 While most garage door openers are installed on the garage ceiling over the garage door, a Jackshaft opener is mounted on the wall next to the door. 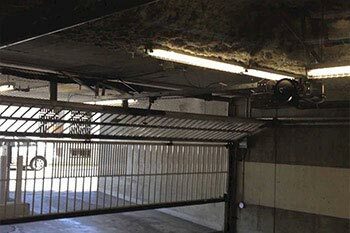 It is used in many special applications, most commonly where the garage ceiling is not high enough to accommodate a traditional opener and the raised garage door. 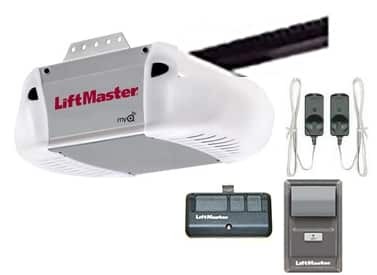 If you have less than 48 inches of clearance above your garage door, a Jackshaft garage door opener is right for you.